UK Tourist Visa or UK General Visitor Visa is issued to people who wish to visit teh UK for leisure or as a tourist on holiday. This visa is for individuals who are from outside the European Economic Area (EEA) or Switzerland. This visa also applies to those people who want to go to UK for the purpose of visiting friends or family who are not permanent residents in the UK. There are some restrictions on what you can and can’t do while you visit UK on a general visitor visa. General Visitor Visas are usually granted for a period of 6 months. If you a frequent visitor to the United Kingdom you can apply for a multiple-entry visitor visa that is valid for 2, 5 or 10 years. Even with a multiple-entry visitor visa the visa holder is allowed to stay in the UK for up to a period of six months at any given time. Normally, you cannot spend more than 6 months out of 12 months in a year in the UK. 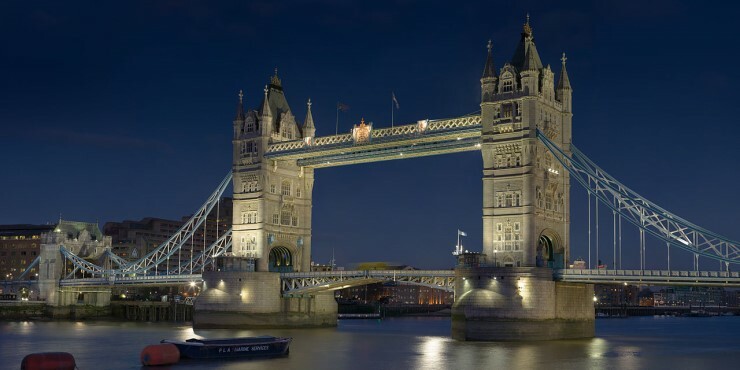 After you become sure about your eligibility to apply for a UK General Visitor Visa, you need to follow the procedure mentioned below to apply for the visa. Complete the visa application form VAF1A online. There are guidelines available in various languages like English, Arabic, Chinese, Hindi, Russian, Thai and Turkish to fill the application form. Read the guidelines carefully before you start filling the form. Submit your online visa form to get an option for appointment date. Schedule an appointment. Take print out of the application forms and complete them. Gather all supporting documents needed along with the application form. Make payment for the tourist visa application fee. You will be required to pay the visa fee online using Visa or MasterCard debit or credit cards or via e-wallet. Submit your visa application form along with all supporting documents in person at the British Embassy/High Commission or your local visa application centre for UK. You will be required to have your fingerprints and photograph taken at a visa application centre as part of your visa application procedure. This is to provide as biometric information about yourself. Keep track of your visa application status online. Return to the visa application centre when the online status shows that a decision has been reached for your visa application. You need to remember the following dos and don’ts while applying for UK tourist visa.